A heartwarming legacy of holiday stories that all ages and all families can share. 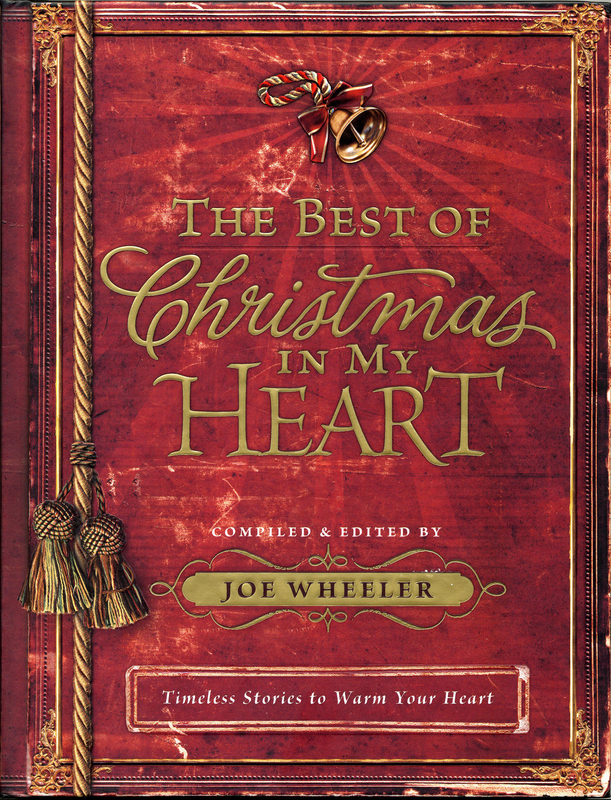 Celebrate the true meaning of Christmas through this memorable collection from master storyteller Joe Wheeler. Gather the family and pass on the tradition of sharing stories of faith, hope, and love. Write your own memories in the journaling pages to make this book a timeless keepsake.